La Paz BCS, Mexico is a popular tourist destination for national and international visitors alike. 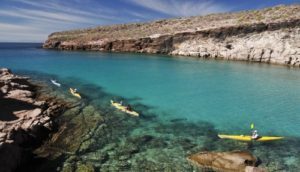 Well known for its downtown boardwalk and beautiful ocean views of the Sea of Cortez, La Paz also offers a variety of eco-friendly activites throughout the year. Check out our list below for some of our favourites. A rich and diverse history provides visitors with much to learn. The La Paz Anthropology and History Museum is interesting and educational, and you will come away with a different perspective. Special exhibits include fossils, cave paintings, and a botanical garden. 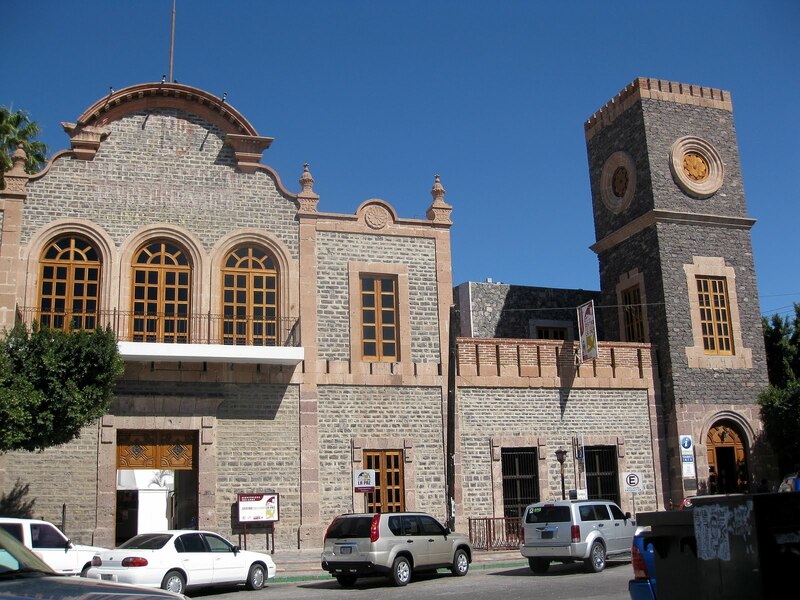 Discover the interesting history of Baja California Sur with the La Paz Cultural Centre. Events include guided visits, workshops, art classes, and concerts. Feeling adventurous? 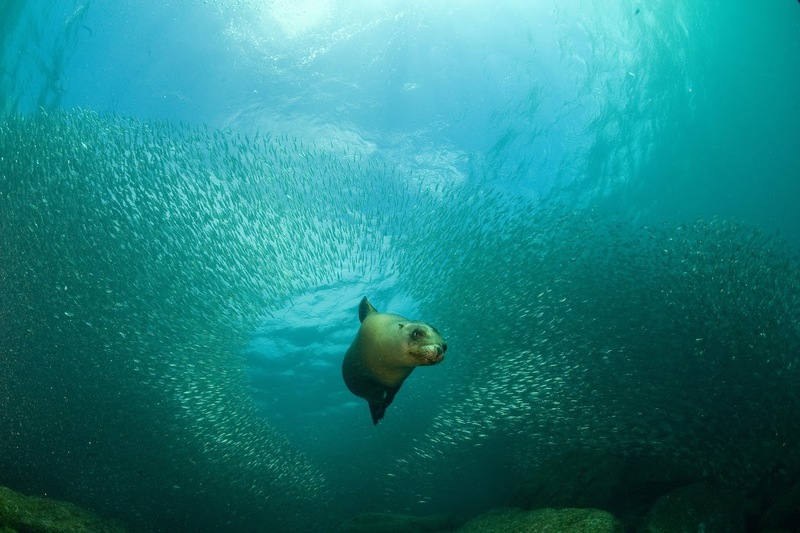 The Cortez Club offers eco-friendly tours to swim with sea lions. If you are not a diver, The Cortez Club offers snorkelling trips instead. You will travel to Los Islotes in the Isla Espirito Santo archipelago, where a large sea lion colony can be found. Surrounded by beautiful rock arches, reefs and beaches, this is not something to miss. Be sure to take your friends and family and leave with memories they won’t forget. Can’t get enough of the turquoise waters that surround the city? Check out one of our local beaches. 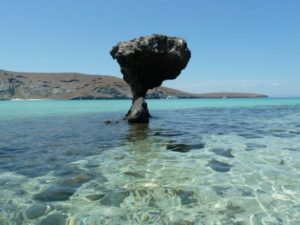 Balandra Bay is a beautiful shallow inlet with sandy beaches and the infamous mushroom rock. Looking for something a little quieter? Then go a little farther to El Saltito. Another white-sand beach, this beach has a reef right off the shore to swim along. Get away from it all with Baja Expeditions, and explore the island through kayaking, hiking, snorkelling, and relaxing on the beach. This is not your traditional camping, and you will get luxury service including showers and tasty Mexican cuisine. Spend your morning scuba diving, and then head back to camp for a massage. If you are interested in this activity, it is recommended that you book ahead. Walk or bike the downtown Malecón, then enjoy the beautiful views by taking pictures and counting sculptures along the boardwalk. If you are looking to do any shopping, there are usually a few booths set up, with jewellery and other art for sale. 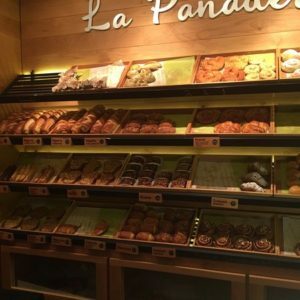 When you start to get hungry, have a pastry break at Dulce Romero Panaderia & Organicos, a café that strives to serve organic and local ingredients. Rent kayaks from Baja Outdoor Activities to check out the nearby beaches, and get a good upper-body workout! Be sure to bring a waterproof camera if you have one, as the views you’ll get to see are breath-taking. 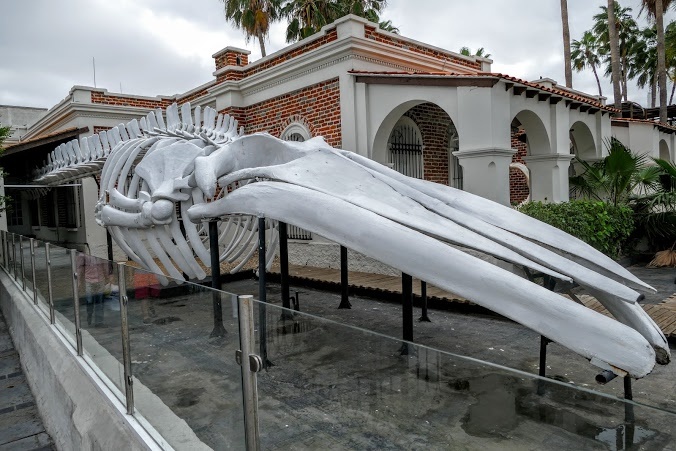 Located right off on the downtown Malecón, you will spot it right away from the giant whale skeleton outside. You can check out their exhibits, as well as learn about the importance of ballenas (whales) to the ecosystem. At the right time of year, there are chances to see them in the bay. Ready for the best experience yet? Join us on a whale shark tour, where 100% of your cost goes directly to our project, which is dedicated to protecting these gentle animals through education and awareness. Bring your cameras, as we’ll take you on an epic adventure where you will get the chance to swim next to the largest fish in the world. 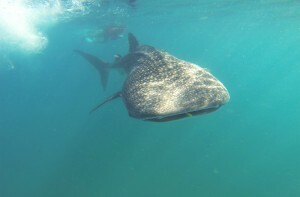 Check out our Whale Shark Trips page for more info. 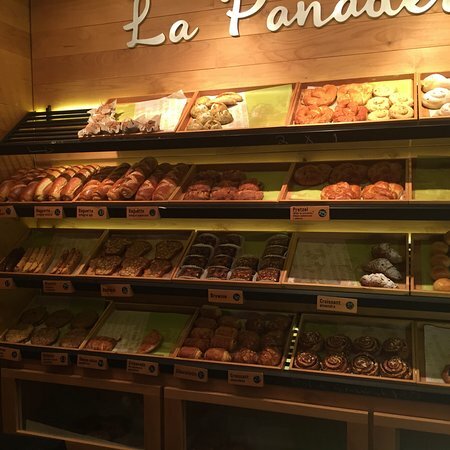 This entry was posted in about La Paz. Bookmark the permalink.